Witness 3 brilliant equestrian disciplines and skills manifested in the only event of its kind in Asia and the Middle East. Enjoy 3 days of Show Jumping, Dressage and Para-Dressage; where the best national and international horses and riders will battle for one of the most coveted titles in the equestrian calendar. A festival area with food courts, coffee corners, entertainment zone with interactive video and virtual reality games, F1 and horse simulators and pony rides have been specially set up to cater for all members of the family. 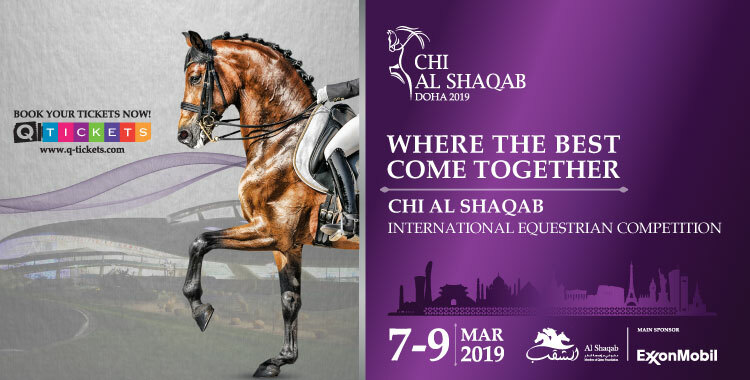 Join the fun and excitement at CHI AL SHAQAB 2019! Thursday 7 Mar 2019 10:45 a.m. – 8:00 p.m.
Friday 8 Mar 2019 8:30 a.m. – 9:30 p.m.
Saturday 9 Mar 2019 8:30 a.m. – 7:30 p.m.
By Natahana• 1 month 2 weeks ago. By unstablend• 1 month 4 weeks ago.  Regardless of your reasons, a windows 10 file explorer can help you organize and open file explorer windows 10 plan your daily schedule. Now, as mentioned above.